This breakdown of two common IoT protocols, MQTT and CoAP, examine their maturity, strengths, and weaknesses for IoT use cases. 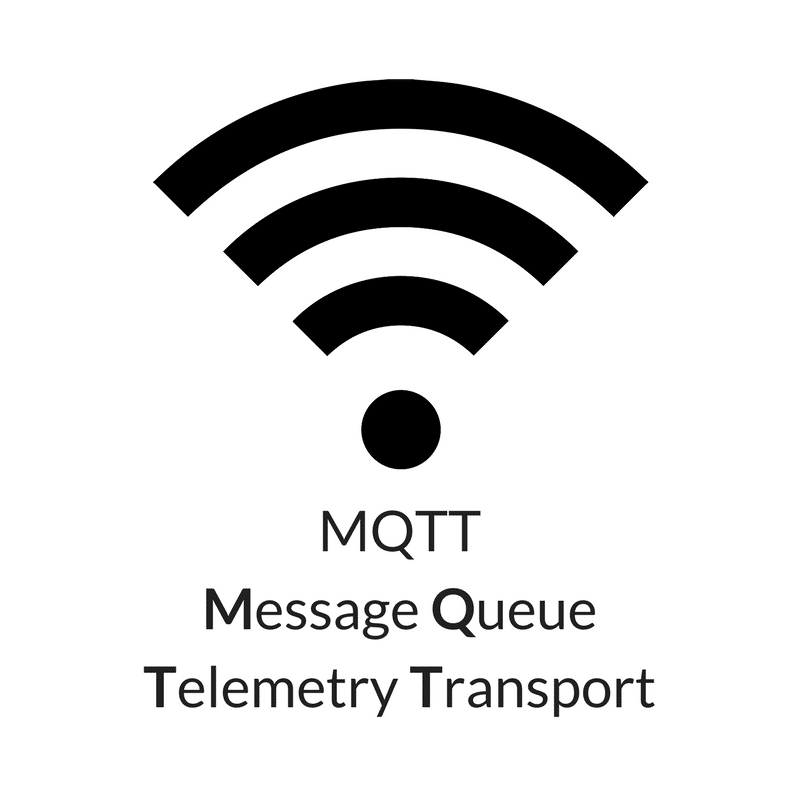 As previously mentioned, MQTT uses TCP for its transport layer. This provides for a reliable, ordered, and error-checked solution. However, these benefits come with additional overhead which may or may not be worthwhile. With the growing importance of the IoT, the Internet Engineering Task Force (IETF) defined CoAP as an internet friendly protocol for “use with constrained nodes and constrained networks1.” Like MQTT, CoAP is commercially supported and growing rapidly among IoT providers. 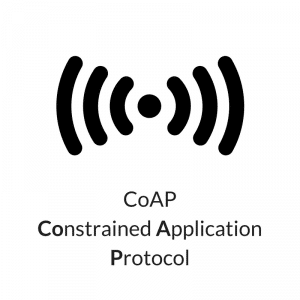 CoAP uses Datagram Transport Layer Security (DTLS) on top of its UDP transport protocol. 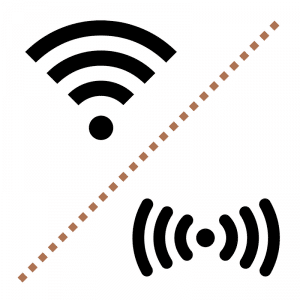 Like TCP, UDP is unencrypted but can be augmented with DTLS where needed. CoAP leverages DTLS, but since DTLS works over datagrams, data can be lost, duplicated, or received in the wrong order. 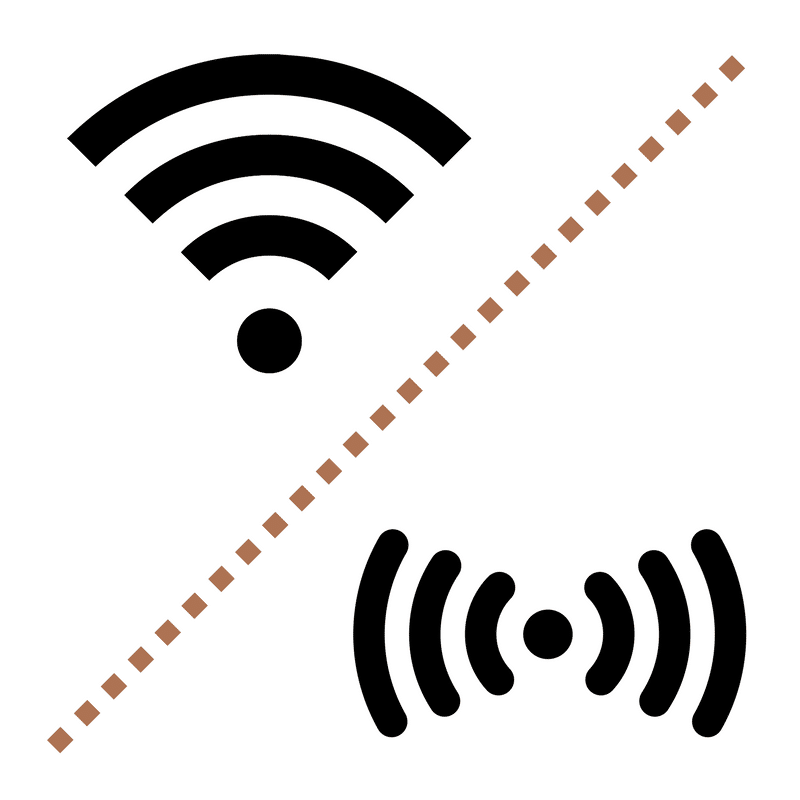 Therefore, some end-to-end aspects of securing the data are not available. 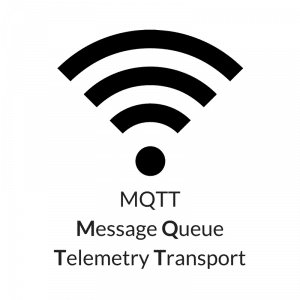 Like MQTT, the benefits CoAP offers IoT applications also come with negative tradeoffs.